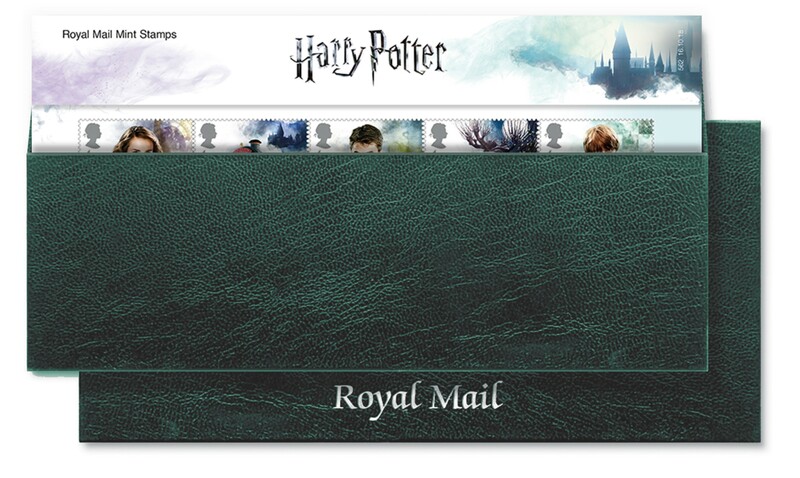 The annual products cover a year of issues for Royal Mail's miniature sheets and presentation packs, as well as a yearbook that includes all this year's special stamps and miniature sheets. 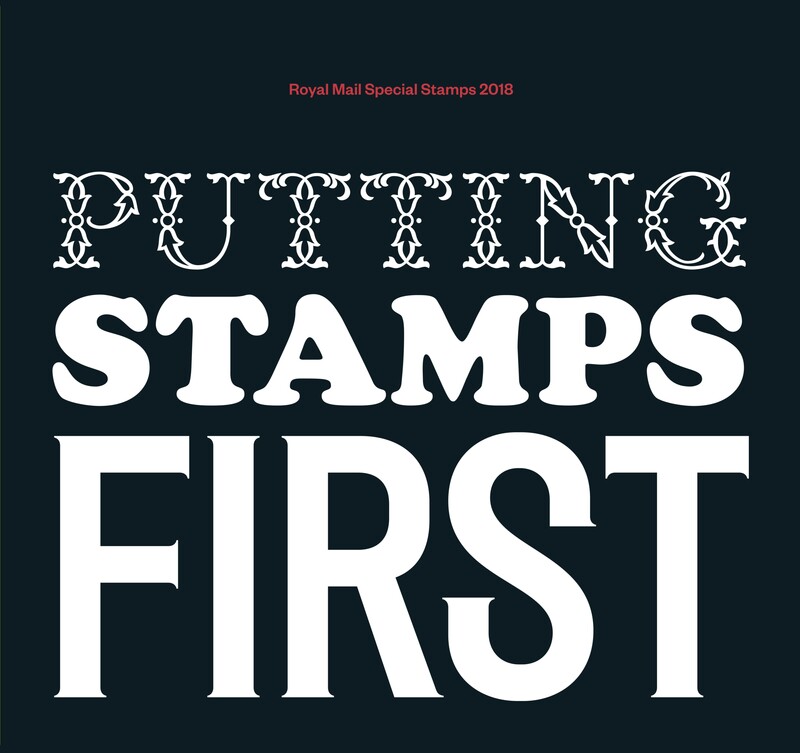 Putting Stamps First is a hardback book produced in a limited edition of 8,000 and containing all the special stamps and miniature sheets in mint condition (total value over £127). 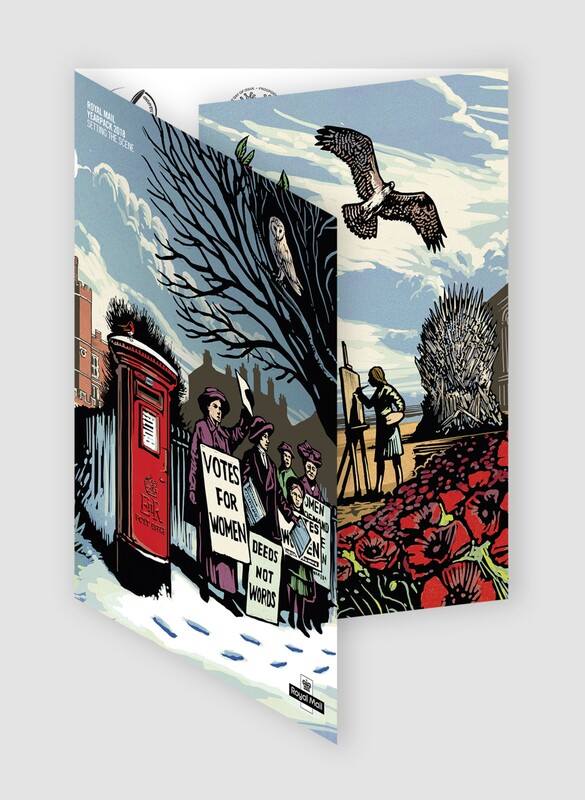 Priced at £153, the book provides a fresh perspective on the themes commemorated or celebrated through stamps during the course of the year including the Game of Thrones, Harry Potter, the Centenary of the RAF and Dad’s Army. (Also available in a leather-bound version). 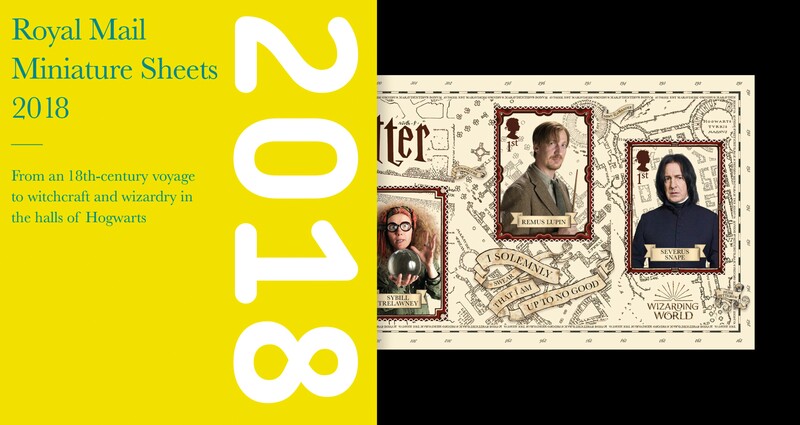 The Yearpack (£133) contains all the special stamps and miniature sheets of 2018, along with a specially commissioned illustrative montage depicting all the special stamps themes. Housed in a leather-effect gift box, the product contains all 2018 presentation packs and is priced at £136. This pack (£42) has all eight miniature sheets issued in 2018 presented in a special presentation case. To purchase 2018 annual products, visit Royal Mail's website.